HVAZ01	| Write the first review! 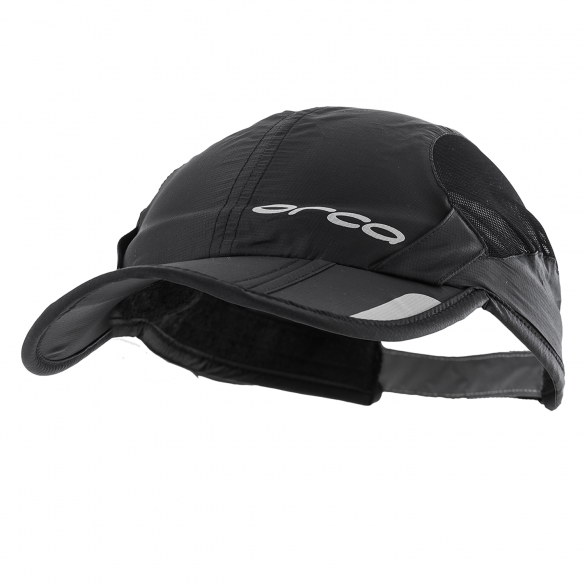 This Orca Foldable running cap black is made of a super light quick dry breathable fabric on the top of the head protects you from sunstroke, while breathable mesh on the sides help with ventilation. 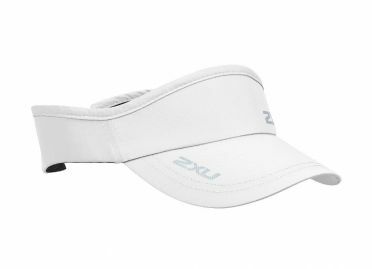 A wicking jacquard headband keeps sweat from your face for optimum comfort. Eyewear loops hold your sunglasses securely when put on the forehead. 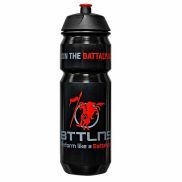 Triathlon accessories: Bottle Flux 1.0 750ml ( €4,95)	i With this awesome BTTLNS bidon Flux 1.0 750ml you will show you're going for performance like a Battalyan! This bidon has a large filling opening to easily fill the bidon with nutrition or liquid gels. Nice closing drinking cap that prevents leaking and is easily to open with your teeths. 110 procent quality and with this Flux 1.0 bidion you will be performing on a training or in a race! 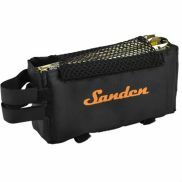 Sanden Pro tubebox ( €4,95)	i You can't think about triathlon without the Sanden Pro tubebox coming to mind. It is ideal for carrying around your energy bars, phone, inner tires or energy gels while cycling. Silicone swimcap orange ( €5,95)	i The BTTLNS Silicone swimcap neon-orange Absorber 2.0 is made of high quality and superb durable silicone. Due to the aerodynamic design you will be faster in the water than ever before. Usable for both women and men, outdoor and indoor swimming and made in one size: 'one size fits all'. The inside consists of a flexible and comfortable silicone material which will improve the way of pulling on and off. Due this you will have less suffer from pulled hair and you will have a quick transition. Race number belt with gel loops ( €8,95)	i The BTTLNS Race number belt which is used to keep your race number in place during the swim, cycle and run. 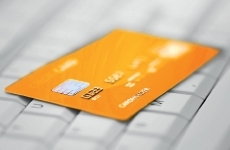 The easiest way to save time in transition! Simply fasten your number to the belt using the toggles and you’re ready to go. Using toggles instead of poppers means that you are able to use the belt under wetsuits without the worry of losing your number. Each belt comes complete energy gel loops so you can keep your nutrition close to hand for when you need it! Flat lock laces reflective black ( €8,95)	i BTLLNS reflection lcok laces ensure the fastest transition that is possible. 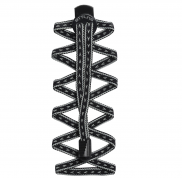 Do not bend your laces anymore, but put your laces on tension in one movement with these robust elastic laces. 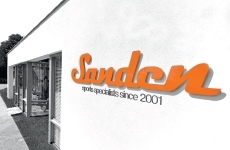 Made of extra durable reflection material for extra visibility and long-term use. Anti blisters-chafing stick 60g ( €9,95)	i The BTTLNS Anti blisters-chafing stick 60g guarantees optimal comfort by preventing abrasions, blisters or a chapped skin. This 100% natural formula is invisible, waterproof, dry, non-greasy and very easy to apply. Consists of 100% natural plant extracts, without petroleum, linseed oil/mineral oil, alcohol or water base so that no film is left on the skin and prevents clogging. Resistant to perspiration moisture, waterproof and is also abrasion resistant during long-term trainings. Perfect to use in combination with neoprene and gives no stains in clothing. 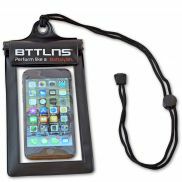 BTTLNS waterproof phone pouch black ( €9,95)	i This BTTLNS Waterproof phone pouch black is not only suitable for storing your smartphone but also for your; ID card, bank cards, keys, money or whatever. Perfectly suited for various sports such as swimming, skiing, diving, but also for fishing, boating... in short all outdoor sports where you want to store your valuables in a waterproof way. Bring your smartphone watertight to a depth of 4 meters, in a shower, in the mud or a blizzard. This waterproof storage bag of 20x10cm offers sufficient storage space for your accessories and is equipped with a easy drawstring to not lose your valuables. This smartphone case has a universal size and is suitable for all common smartphones, think of: up to Iphone X, Samsung S8, Samsung galaxy note 5, Sony xperia Z5... in short all smartphones up to 7 inch. 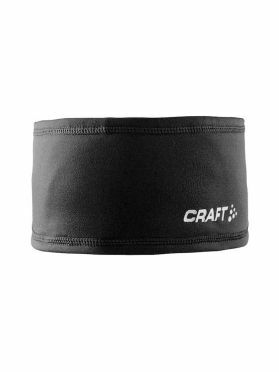 The wide Craft Thermal headband black is ideal for activities on cold days. The soft and elastic headband covers the ears and the brushed, warm inside protects from cold. 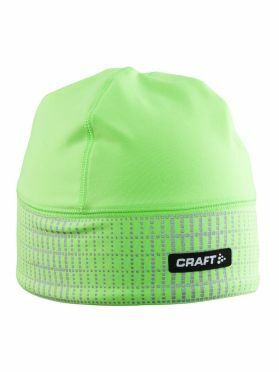 The reflective CRAFT logo ensures increased visibility in low light conditions. 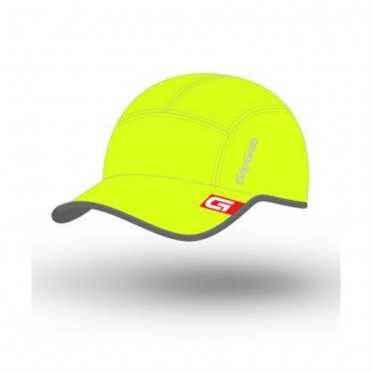 The GripGrab Running Cap 2014 is lightweight with an ergonomic, streamlined design, made for runners. 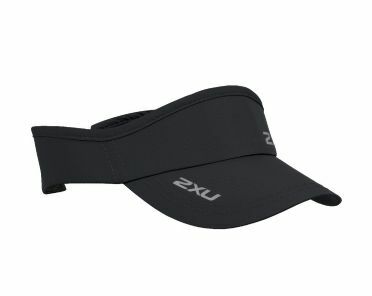 The pre-curved peak provides excellent protection from rain and sun, and the integrated sweatband wicks sweat away from your eyes. One size fits all.